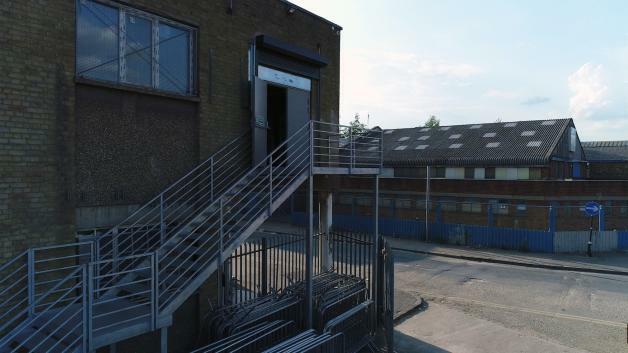 A new 24-hour venue will open at London named FOLD - Track? !D. 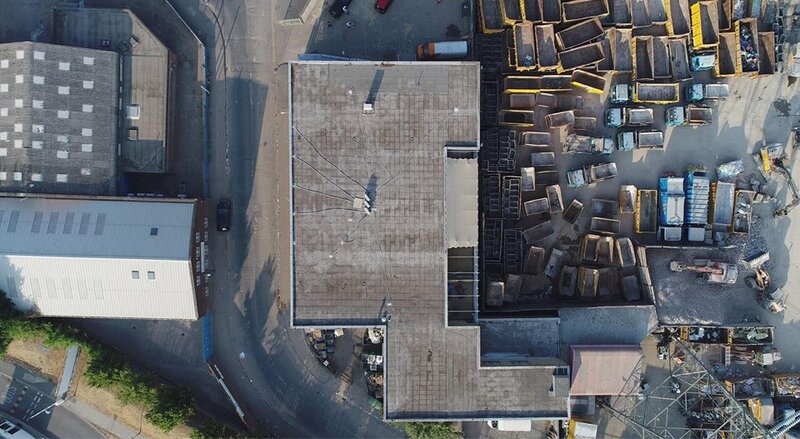 A new 24-hour venue will open at London named FOLD, Venue will open in East London this month. 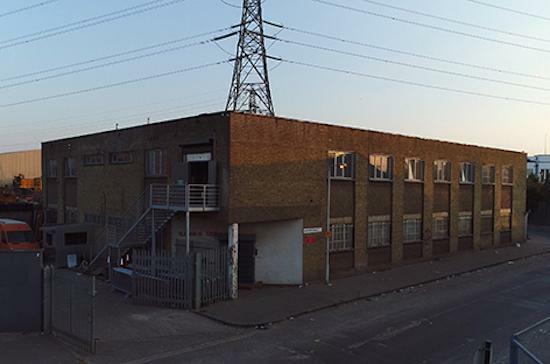 It is above a print factory on an industrial estate near Canning Town and Star Lane. With a 24-hour license, no-photos policy in effect and 600-capacity dance floor. A second room is also due to open later this year. The 24-hour sessions will take place on Saturdays, while Friday-night parties go "till late" and midweek events run until 3 AM was said by Venue cofounder Lasha Jorjoliani (Voicedrone). Also cofounder Seb Glover said: "We strive to do things differently in London, cultivating a more continental approach, creating a place where you can spend extended periods or coming and going as you please.We welcome All Races. All Religions. All Genders. All Countries of Origin. All Sexual Orientations..... Our focus is creating a safe space that is disconnected from the intense pressures of London life, that allows freedom of expression, positivity and inspiration to take form." FOLD's first party is set for Saturday, August 18th. A never seen before, organically built venue and creative space with a 24 hour dance floor situated above a print factory on an industrial estate between Canning Town and Star Lane. The tailored soundsystem (un)limited at 110DB and a bottom end of 22hz has the freedom to fill the main room until the music stops. We've invited some of the most Iconic London based collectives and party starters to join us for our first official dance. A 24 hour bonanza - eclectic and talented DJ's from all walks of life. Head here for more information .